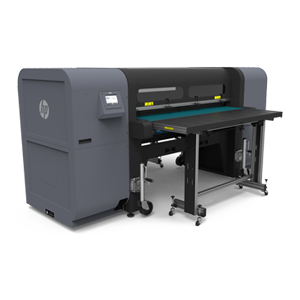 Introducing the HP Latex R Series, the first, true hybrid latex printers that merges HP’s renowned flexible printing capabilities into rigid printing. 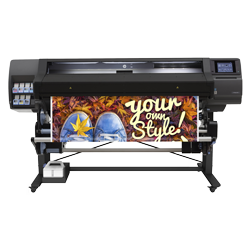 The HP Latex R Series brings the most vibrant colors into the rigid printing world, and pioneers white ink capabilities with the introduction of HP Latex White Ink. 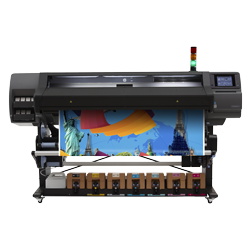 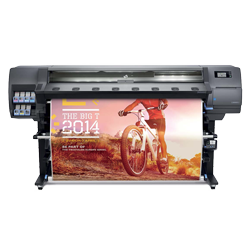 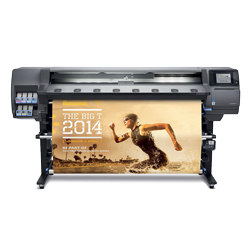 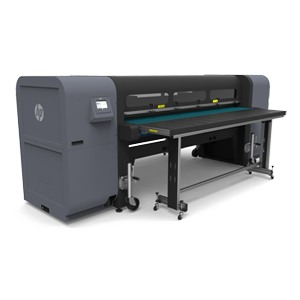 The HP Latex printers provide print service providers with a revolutionary technology to expand their capabilities, shorten turnaround times and differentiate their prints and their business. 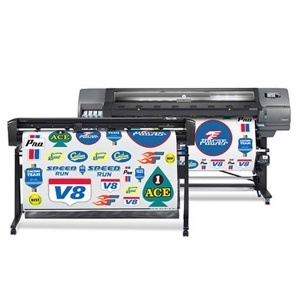 Produce a wide variety of durable products from high-impact point of purchase displays, to temporary textiles, bus shelters, vehicle graphics, and more with minimal environmental impact. 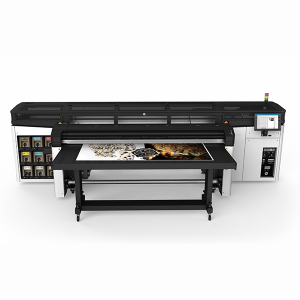 HP Latex Printing Technologies’ top-of-the-line indoor and outdoor applications enable you to broaden your product portfolio and exceed your customers’ expectations. 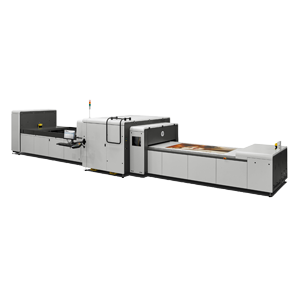 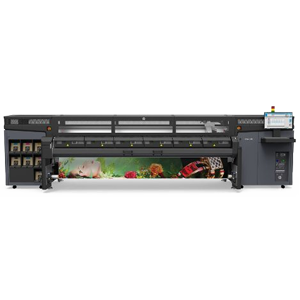 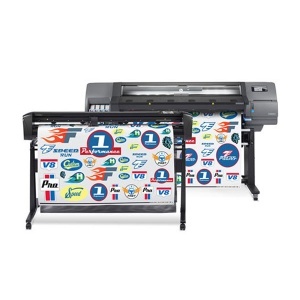 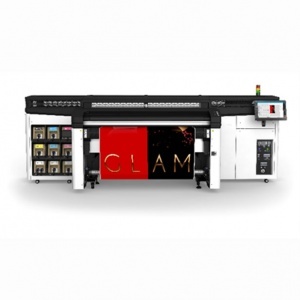 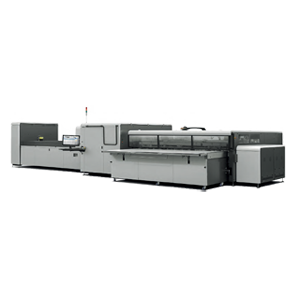 The HP Scitex industrial presses allow sign and display printers and corrugated packaging converters to confidently deliver on any request with versatile, powerful solutions for rigid, flexible, thick or thin media. 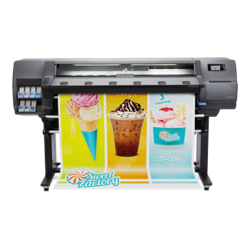 These solutions allow print service providers to produce diverse products from banners, billboards and short-run corrugated packaging to point-of-purchase displays.